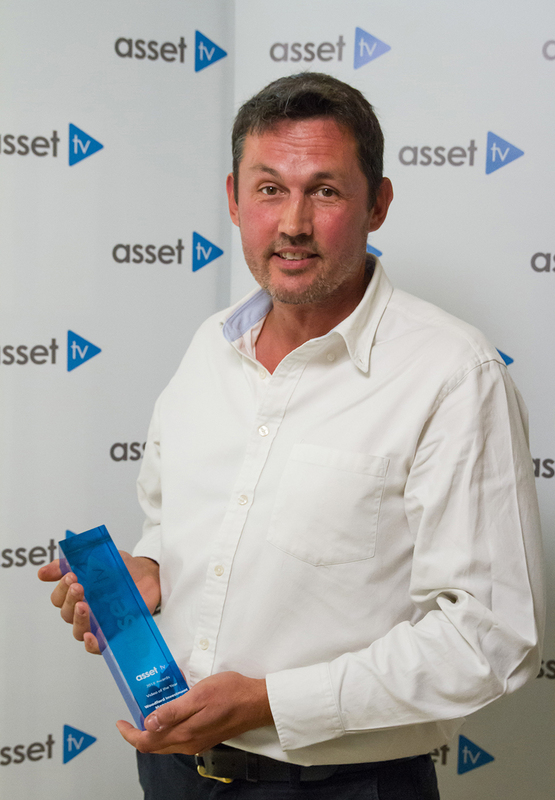 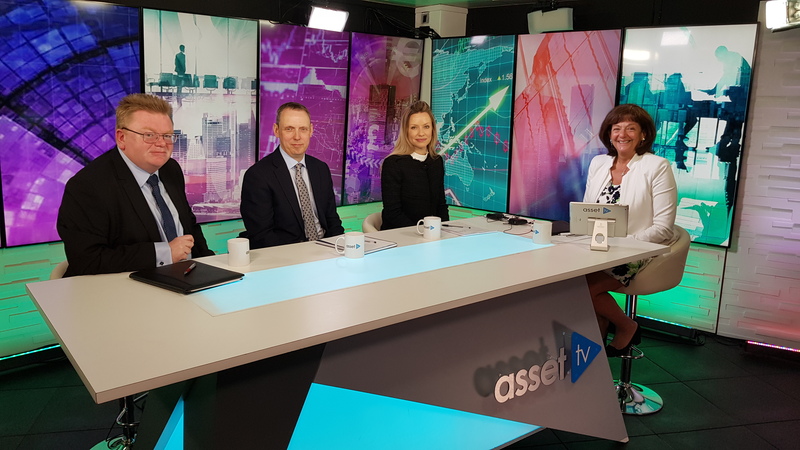 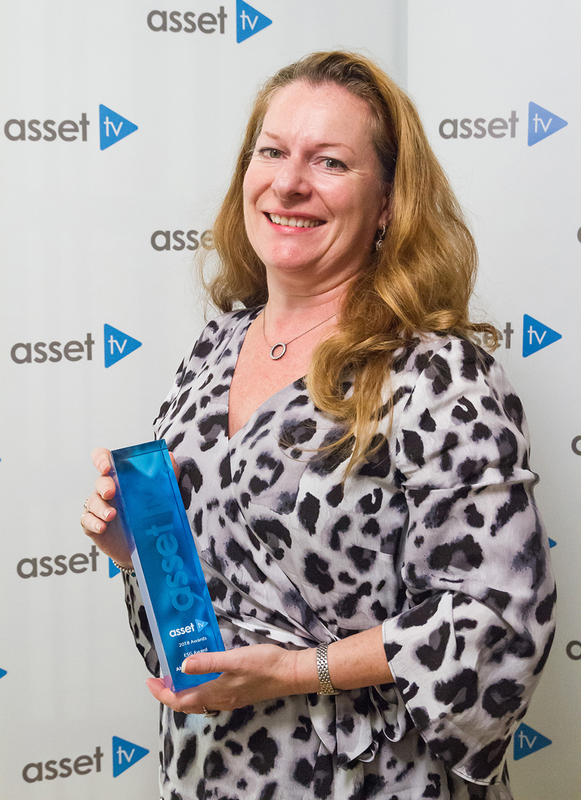 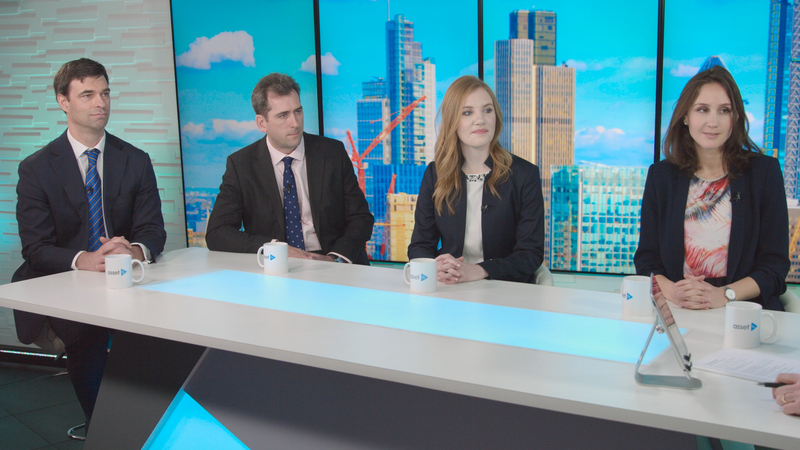 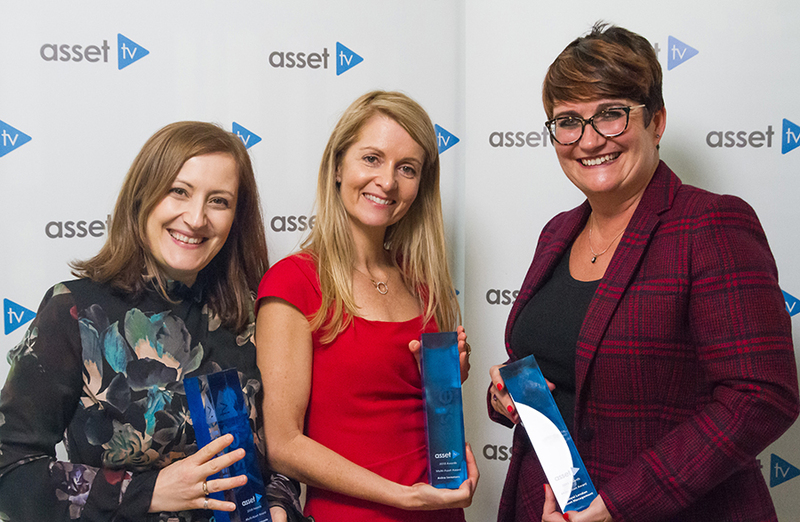 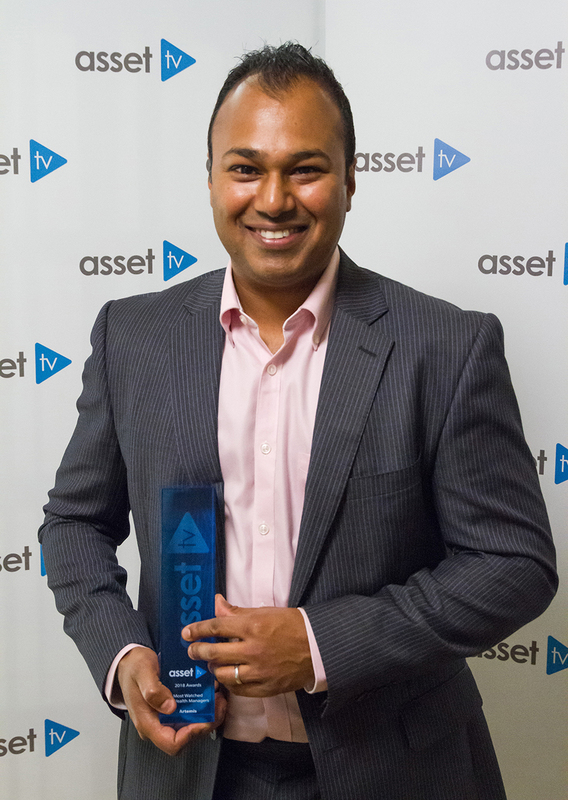 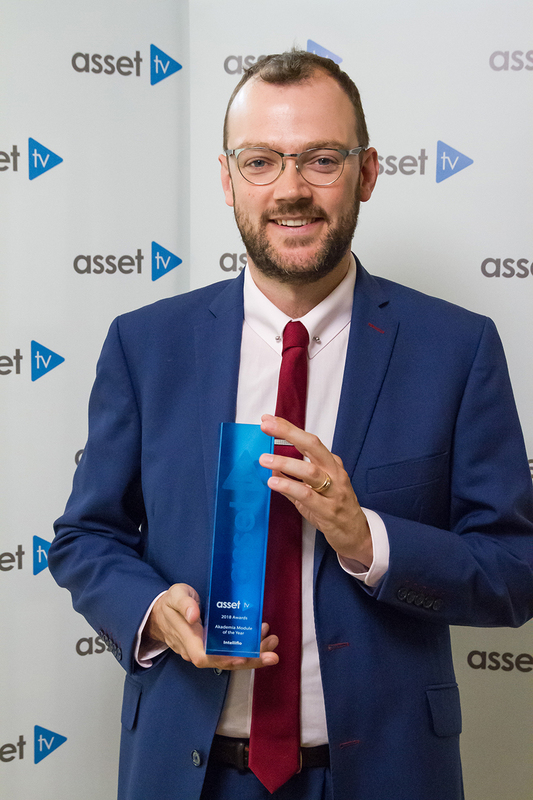 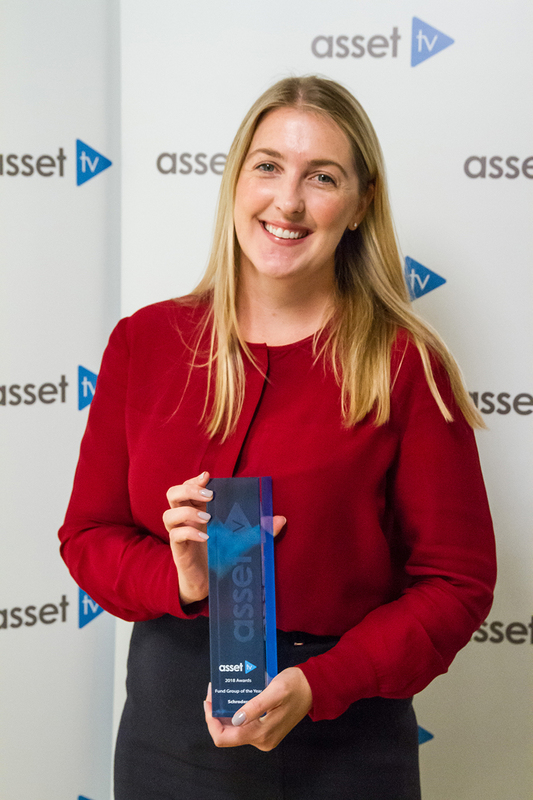 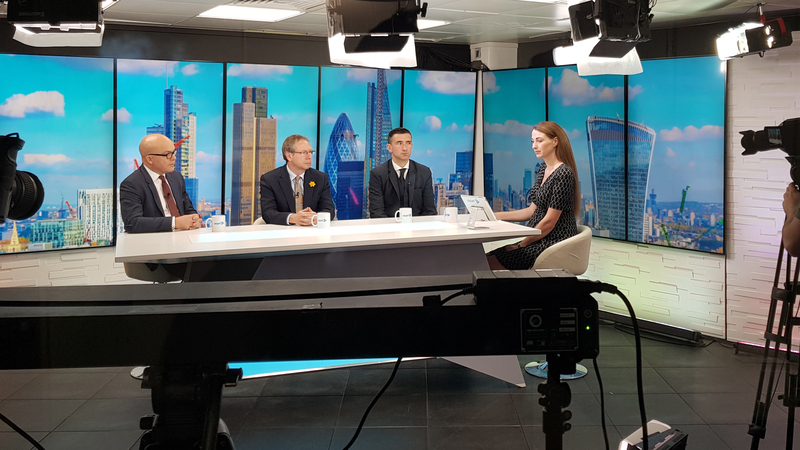 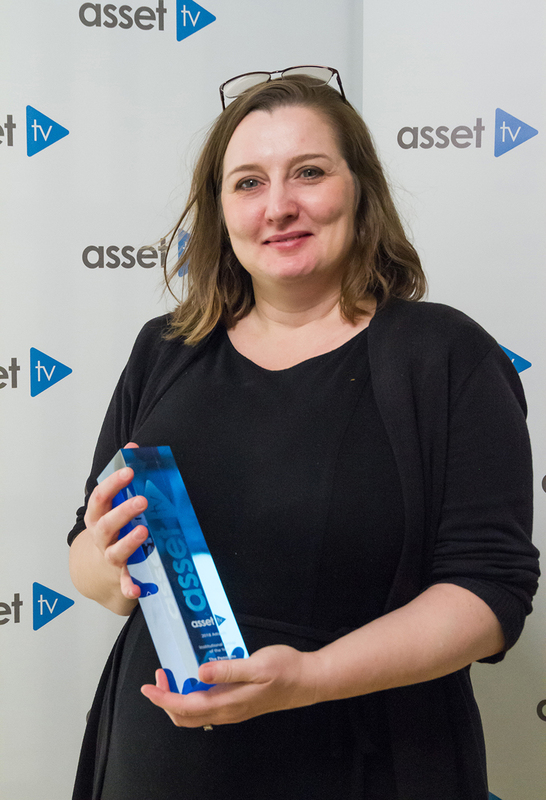 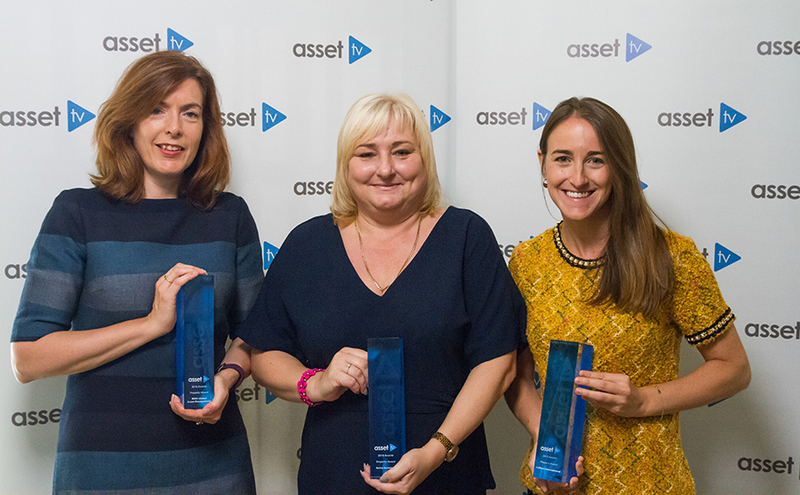 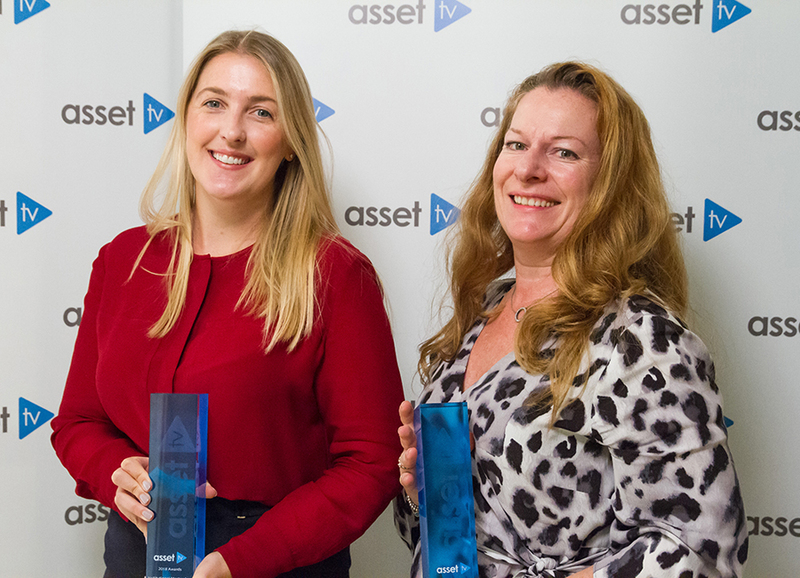 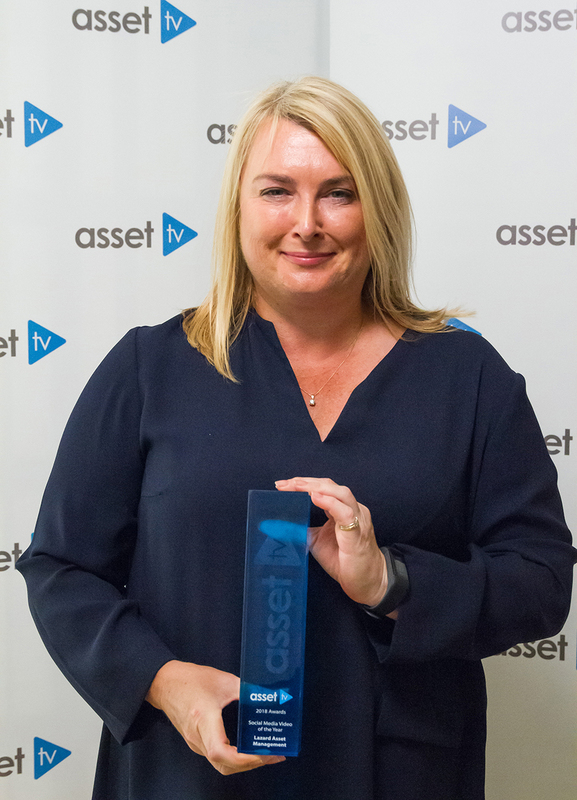 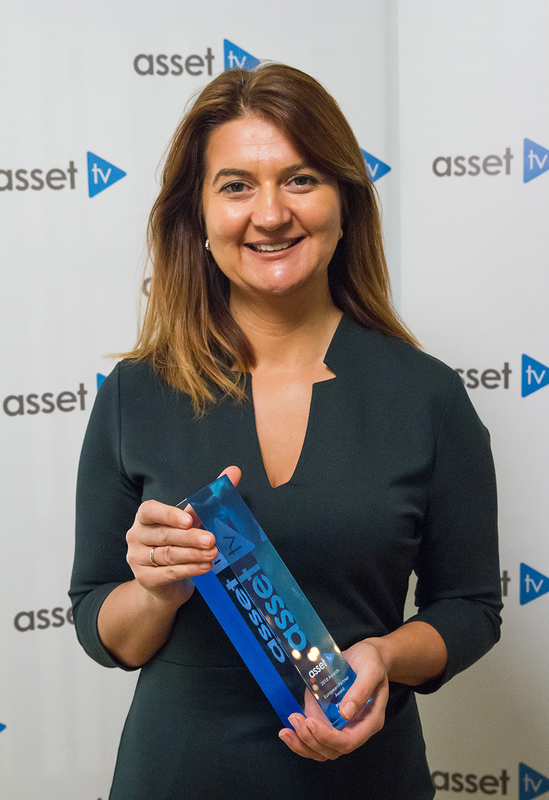 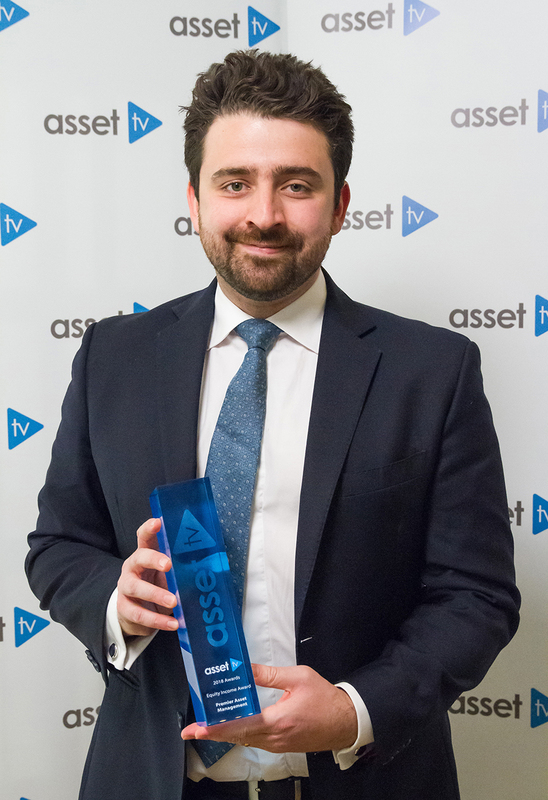 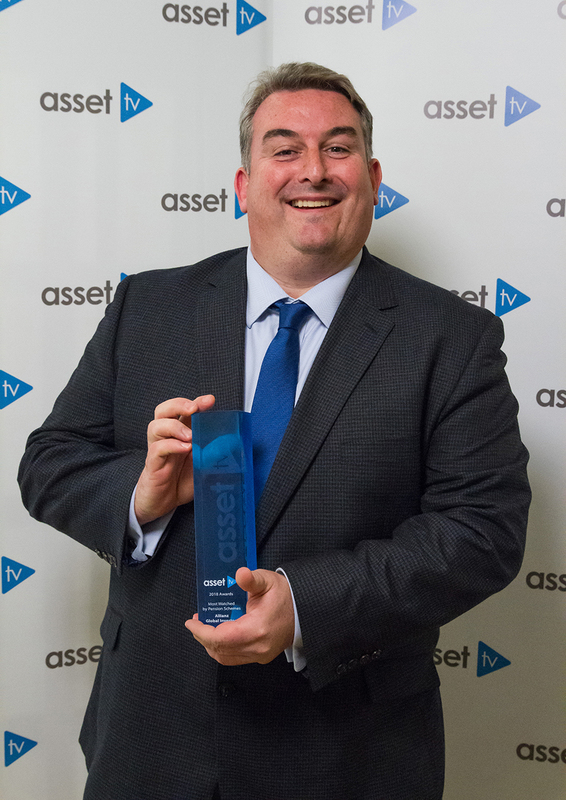 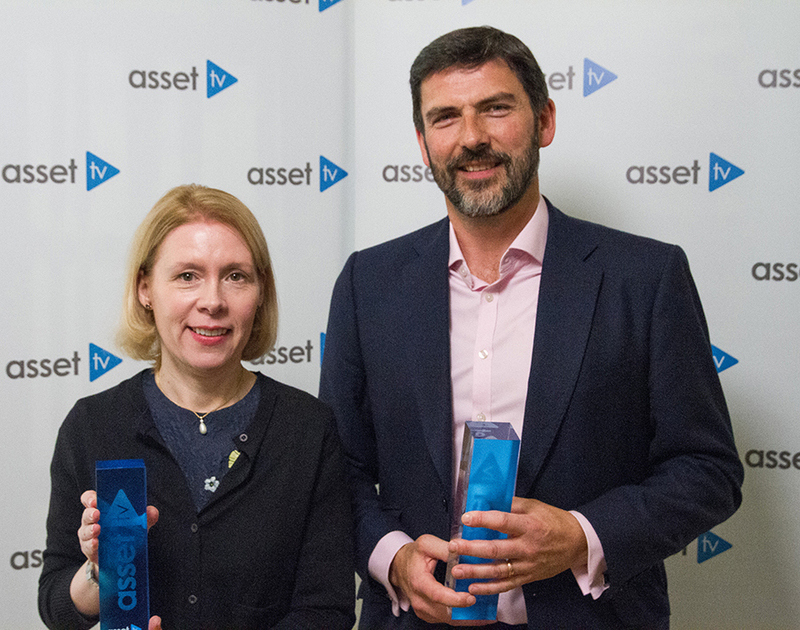 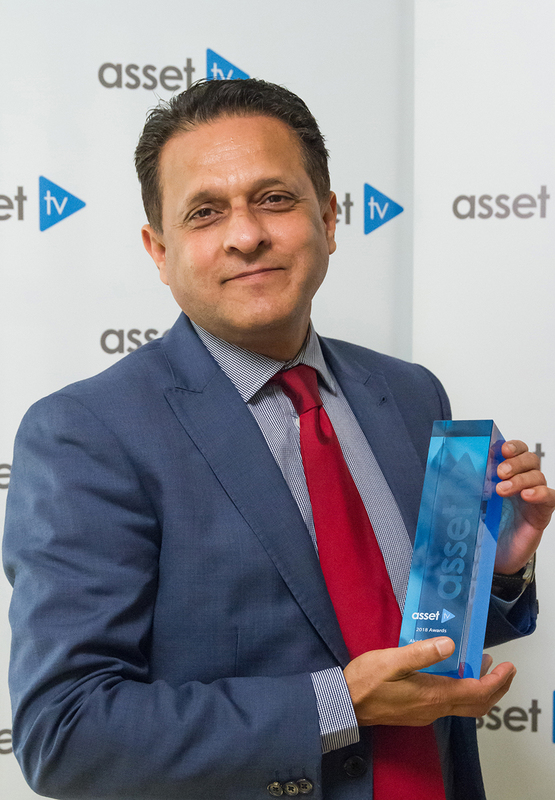 Last Friday, we announced the winners of the Asset TV 2018 Awards to recognise the companies, programmes and topics, most popular on Asset TV. 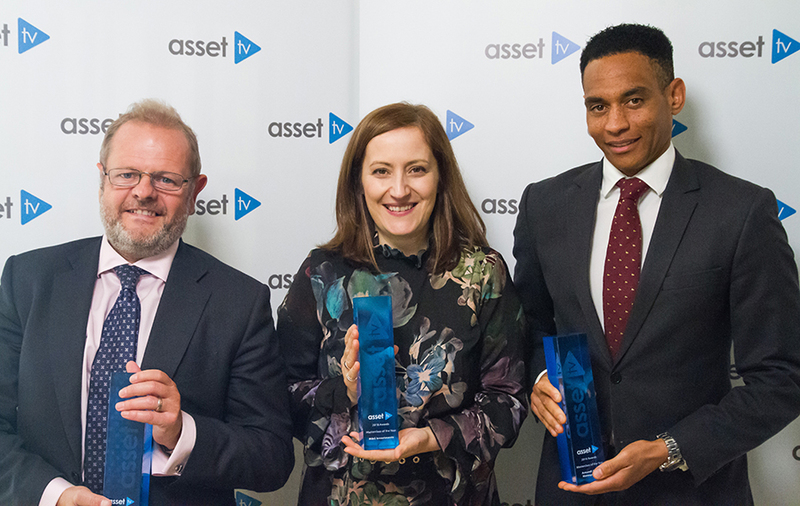 To mark the fourth year of the Asset TV Awards, we have added some new categories to reflect the breadth and depth of topics and sectors. 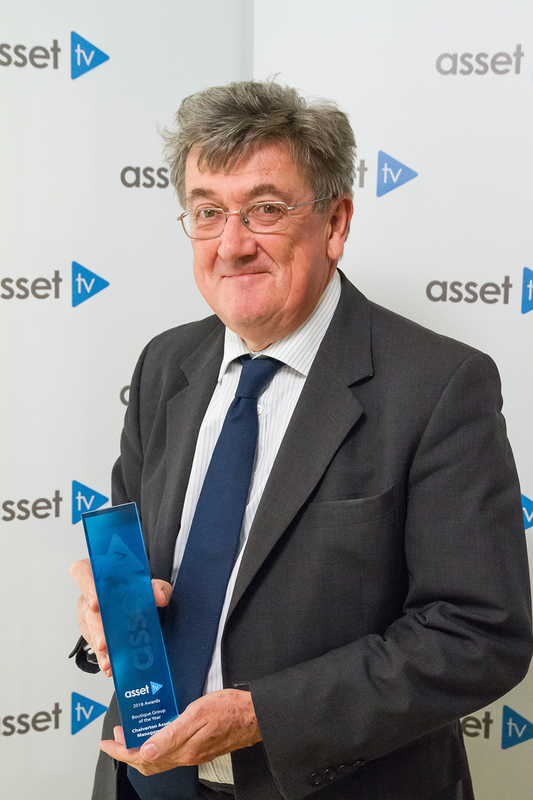 Thank you to everyone that watched and congratulations to all this year’s winners.